The Government currently supports Australian screen content through a range of existing regulatory measures and incentives, which are laid out in the Australian and Children’s Screen Content review consultation paper released today. The review comes as the landscape for consuming content changes rapidly with the advancement of technology, and the consultation paper provides insight and data into Australian consumers’ viewing habits across broadcast television, online and in cinemas. Driving more sustainable Australian content industries. Are the policy objectives and design principles articulated in the discussion paper appropriate? What Australian content types or formats is the market likely to deliver and/or fail to deliver in the absence of Government support? What types of Australian screen content should be supported by Australian Government incentives and/or regulation? 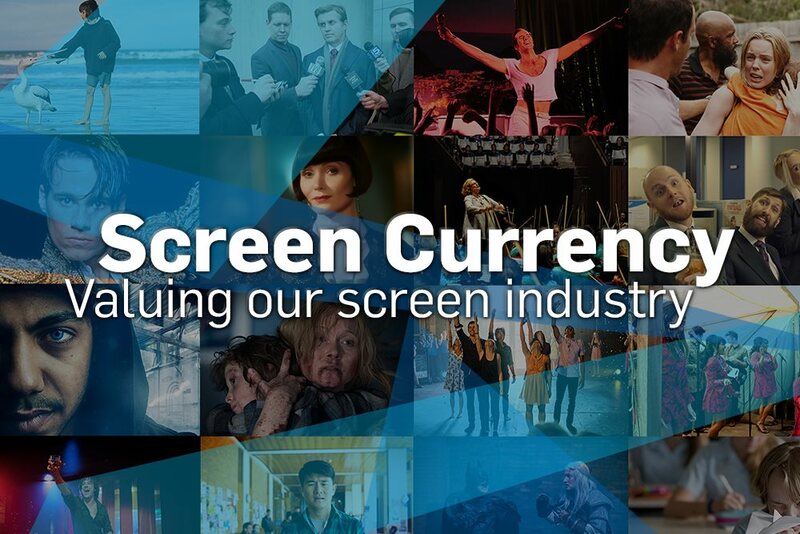 The current system of support for screen content involves quotas, minimum expenditure requirements, tax incentives and funding. What are the strengths and weaknesses of the current system? What reforms would you suggest? What types and level of Australian Government support or regulation is appropriate for the different types of content and why? What factors constrain or encourage access by Australians and international audiences to Australian content? What evidence supports your answer? What would the Government need to consider in transitioning to new policy settings? Is there anything else that you would like the Government to consider that has not been addressed in your responses already?